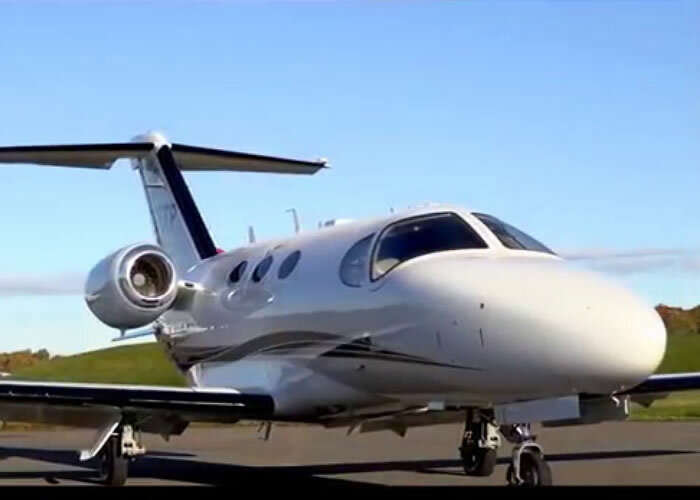 London city jets offers a calls of private jets called VLJs or very light jets. These 2 private jets are the lowest cost operating aircraft in our fleet and offer the facilities of a larger jet but wrapped up in a small package carrying up to 4 passengers they are ideal for short hops around the UK and Europe and give access to smaller airports that some of the light jets cannot access. 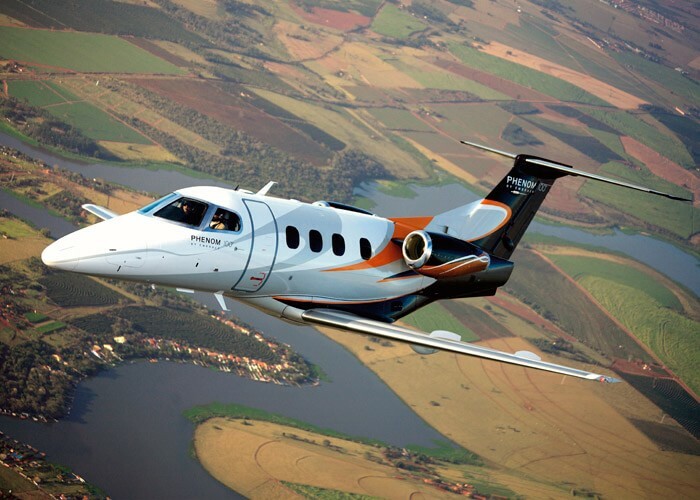 VLJs are the most cost efficient private jets.